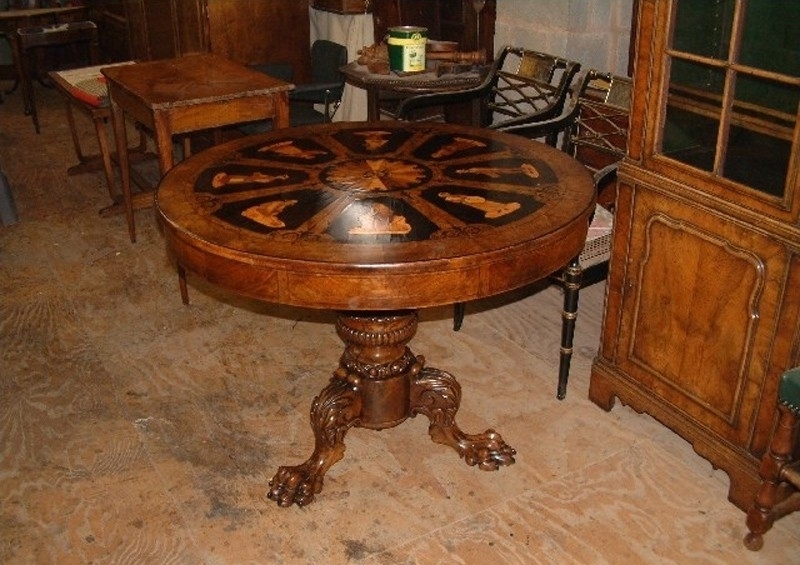 We restored this Sorrento table for an antiques dealer some years ago now. 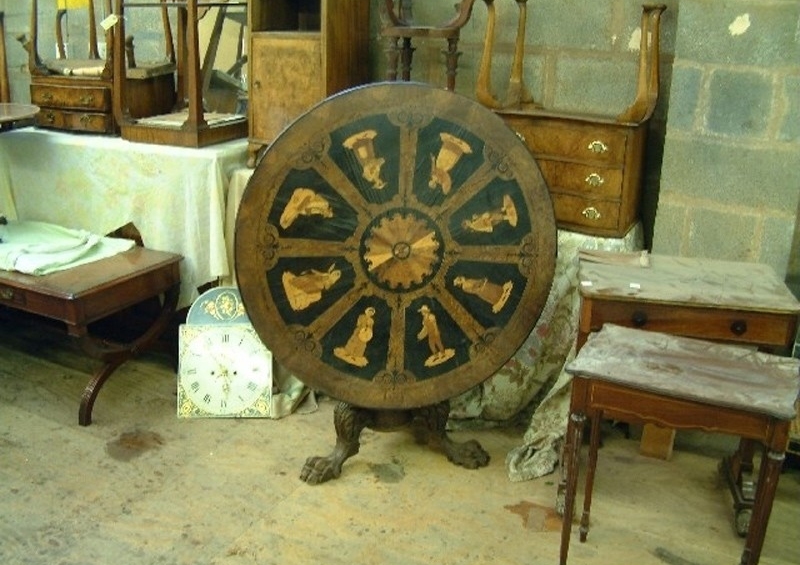 The main problem with this fine table was that at some point in its history it had been converted to a tilt top table when it had clearly originally been a fixed top. We returned it to how it was when it was first made. 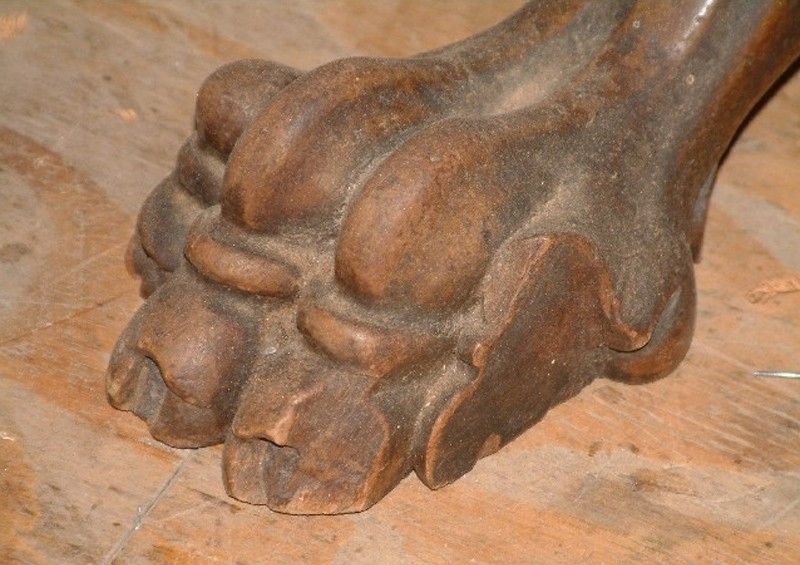 We also replaced and carved the missing areas of the feet as well as some of the inlaid panels on top. The main timber of this table's construction is Olive wood; the inlaid panels are ebony and box, dating from circa 1840.